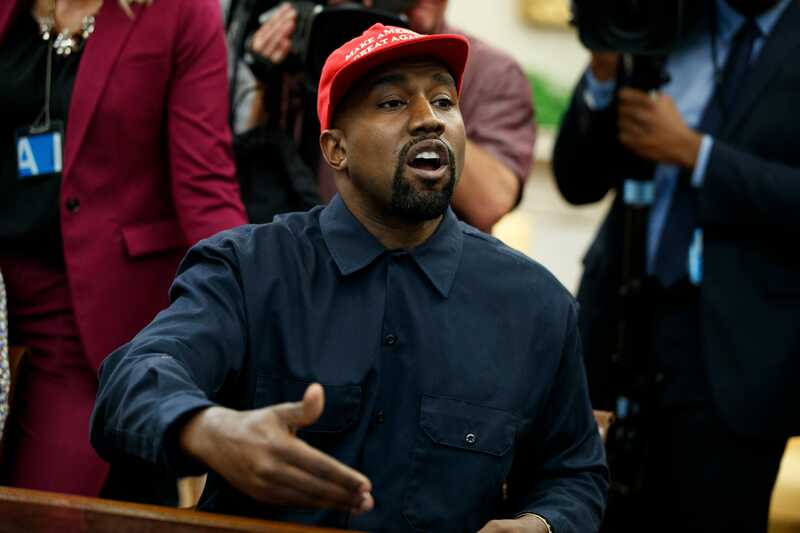 Kanye West holds court with President Trump and press in the Oval office. "At one time it was a pleasure to work alongside you ... Now, I’m ashamed to have ever been associated with you," T.I. told Kanye West. 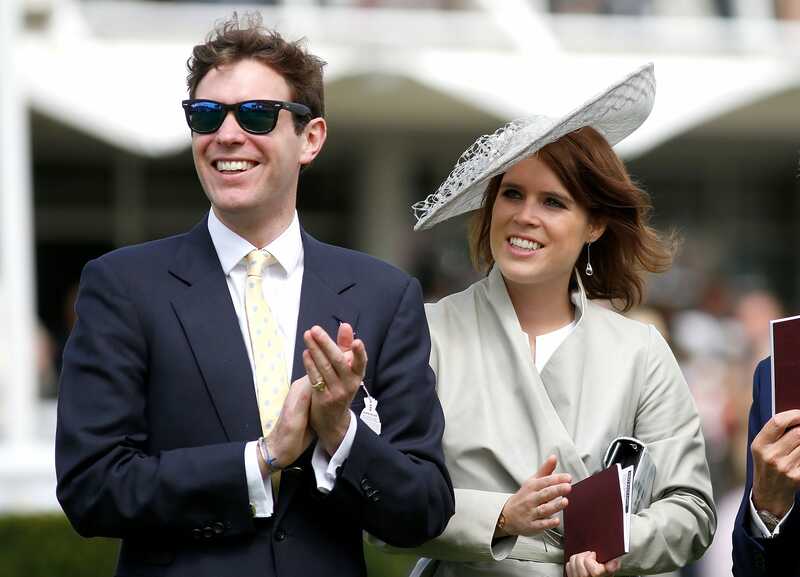 Princess Eugenie&apos;s groom: Who is Jack Brooksbank? And how does he know George Clooney? He&apos;s not royal, he&apos;s not titled, he once worked as a bartender. He&apos;s marrying Princess Eugenie of York on Friday and the royals are thrilled. The next stop for the Martha Stewart Wine & Food Experience presented by USA TODAY is Nov. 17 at Soldier Field in Chicago. 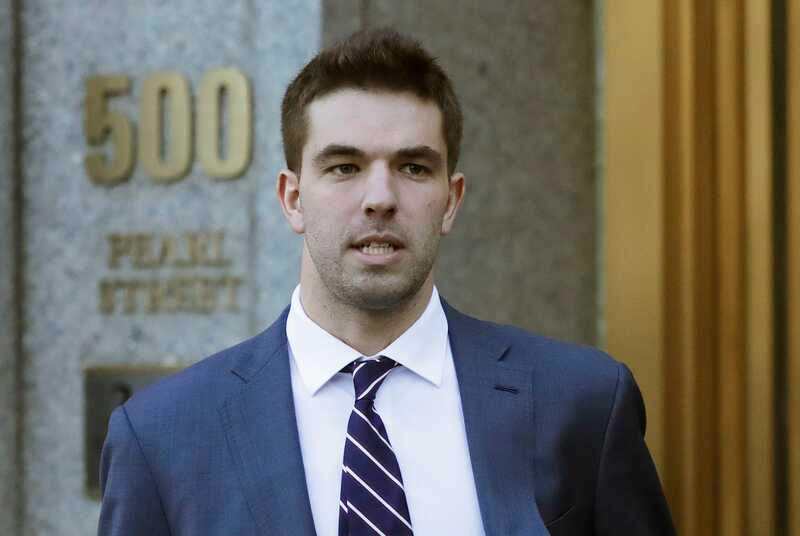 Billy McFarland, the creator of the highly publicized and famously failed Fyre Festival, was ordered Thursday to spend six years in prison. Michelle Obama is launching a new initiative called Global Girls Alliance. 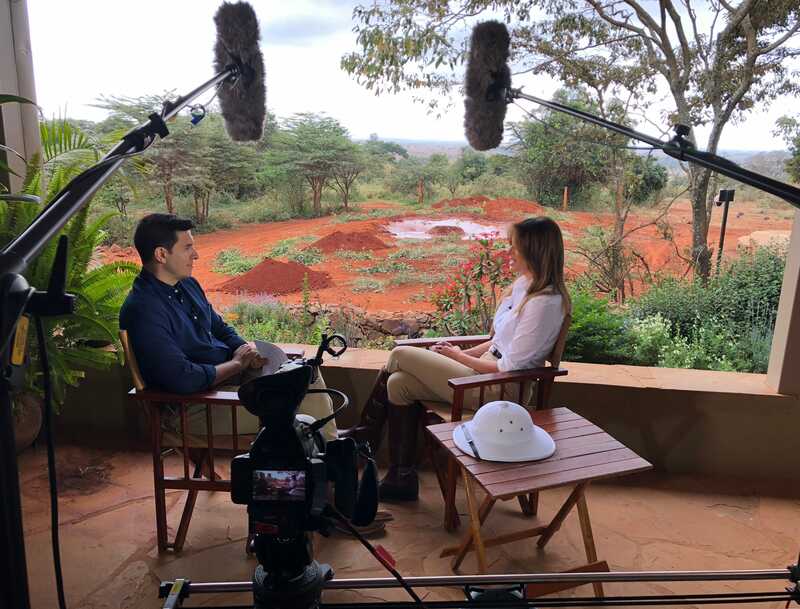 Melania Trump has cited bullying as one of the issues she&apos;s using her first lady platform to battle, saying she is "one of" the most bullied people. President Trump signed the Music Modernization Act on Thursday, passing into law landmark copyright reform for which Nashville songwriters campaigned. 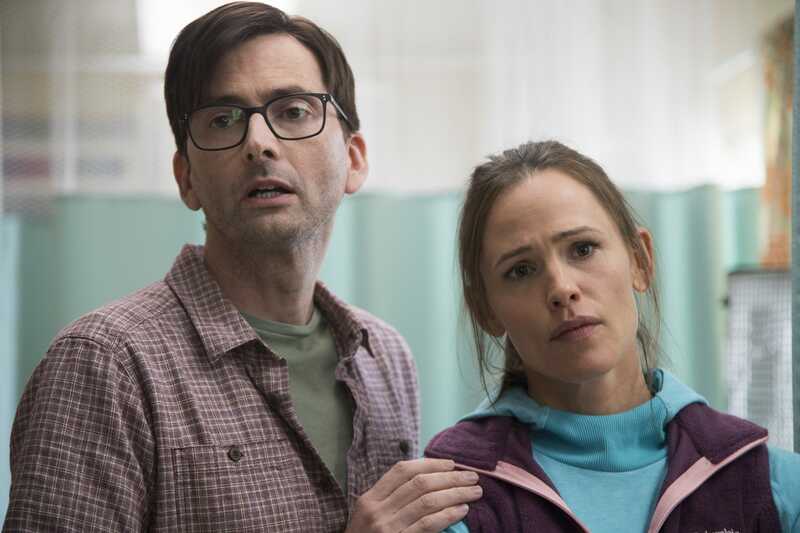 Jennifer Garner stars in HBO&apos;s "Camping," her first TV show since "Alias," in which she plays a type-A mom on a wilderness trip from hell. 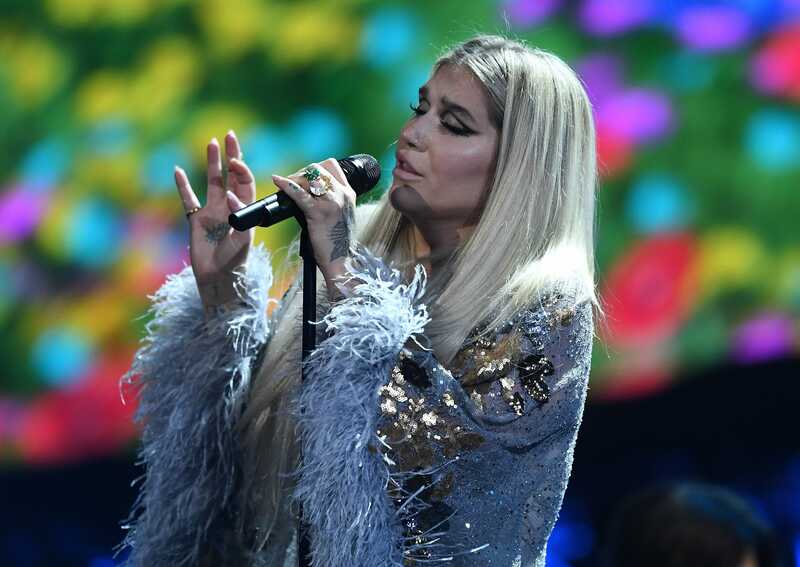 "Music brings people together and can become a rallying cry for positive change," she told USA TODAY. 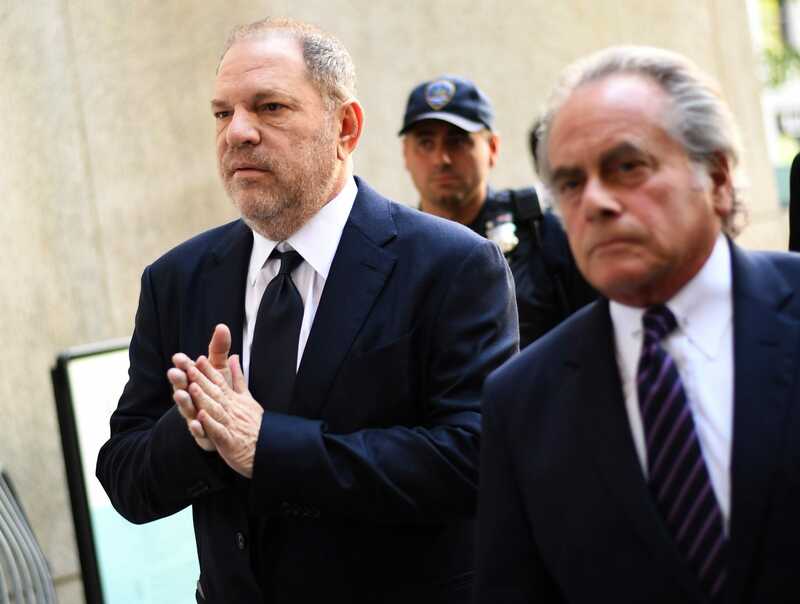 Manhattan&apos;s district attorney has dropped part of the criminal case against Harvey Weinstein.